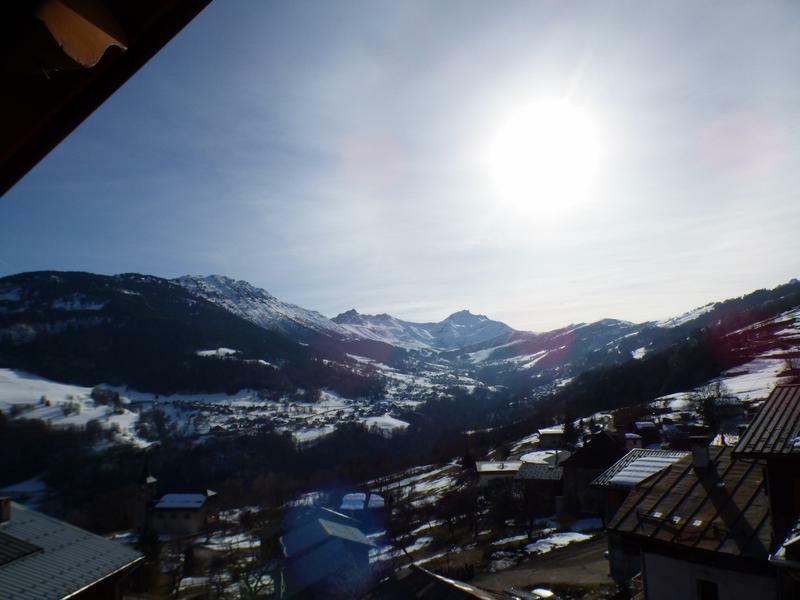 Beautiful 250 M² chalet business for sale in Doucy / Valmorel - 4* Tourism rating for last 3 years, 20 person capacity, very profitable with immediate income, being sold fully furnished, with stunning mountain views. The views of the valley and mountains will take your breath away as each season delivers ever changing colours and beauty. 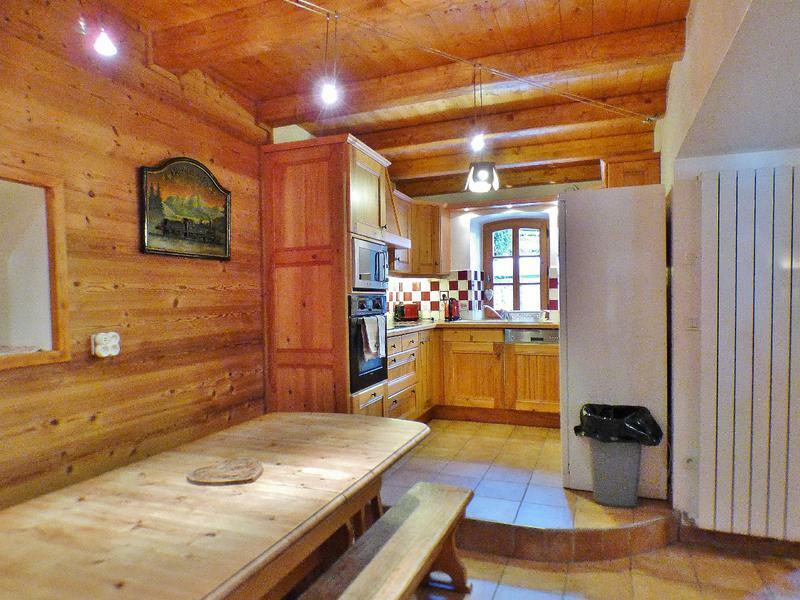 This chalet is currently used as a self catering holiday accommodation but it could easily be transformed into a wonderful yoga retreat, cooking or pottery school, artist studio or what ever you are looking to create in a wonderfully calm and healthy mountain village. The property has had a full renovation, all modern building materials and systems have been used to ensure the efficiency of this large property, top quality workmanship can be seen throughout. Outside the quality continues with stone terraces and a fully insulated slate roof installed in 2005 which will last for 100's of years to come. 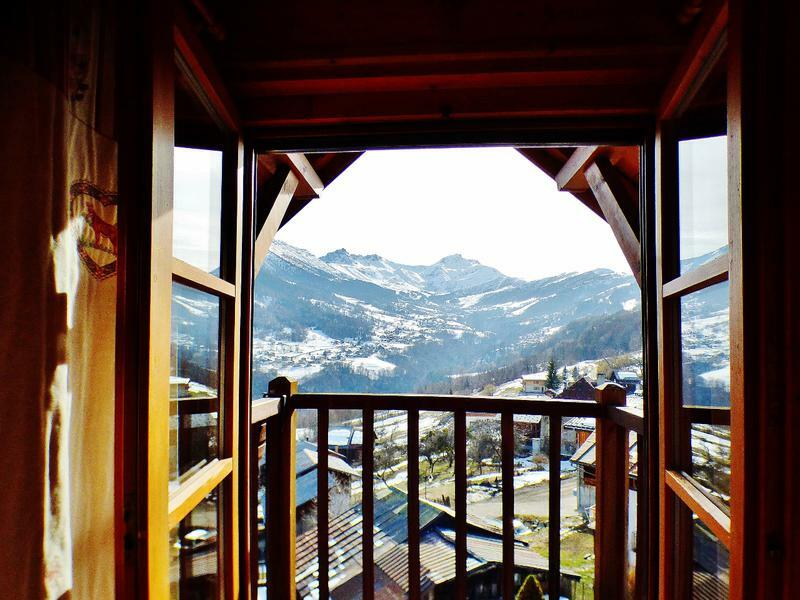 Outside Space: 2 lovely sunny balconies facing South, a large terrace and rear garden (350 m²) plus this chalet offers private parking for its guests. 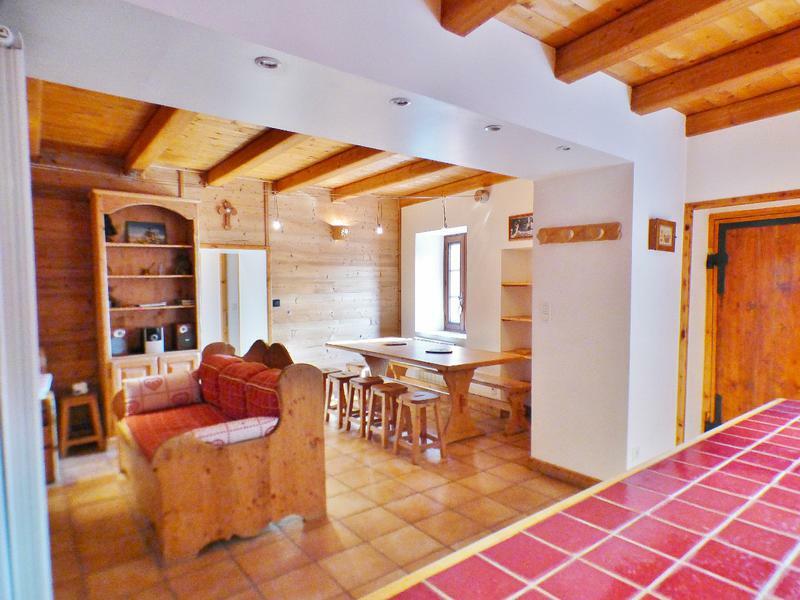 Inside this beautiful property the choice of building materials and decor has been sympathetically made to keep the traditional 'feel' of this amazing building. 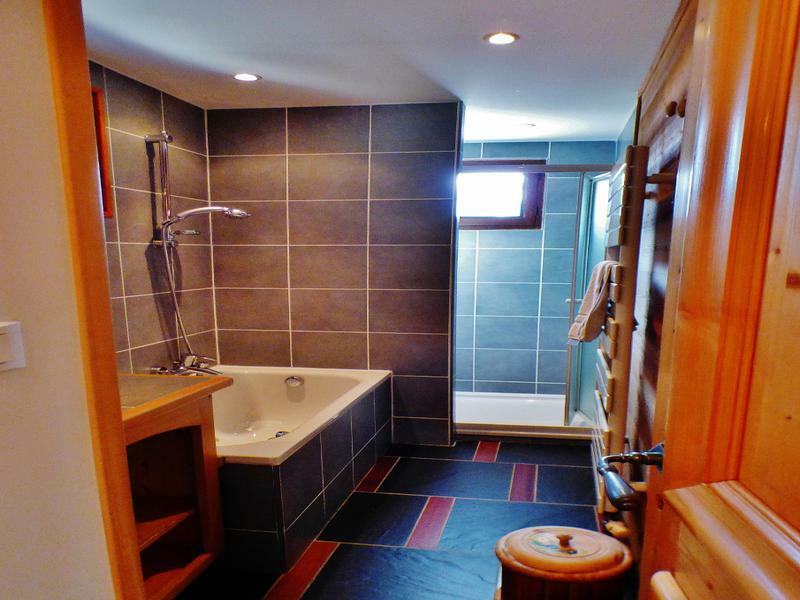 Beautiful wood and stone work seamlessly together and create a welcoming, warm and bright home. 2 kitchens / lounges / dining rooms, 9 bedrooms with a capacity to sleep 20 adults comfortably, 4 bath/shower rooms plus 4 separate WC's. 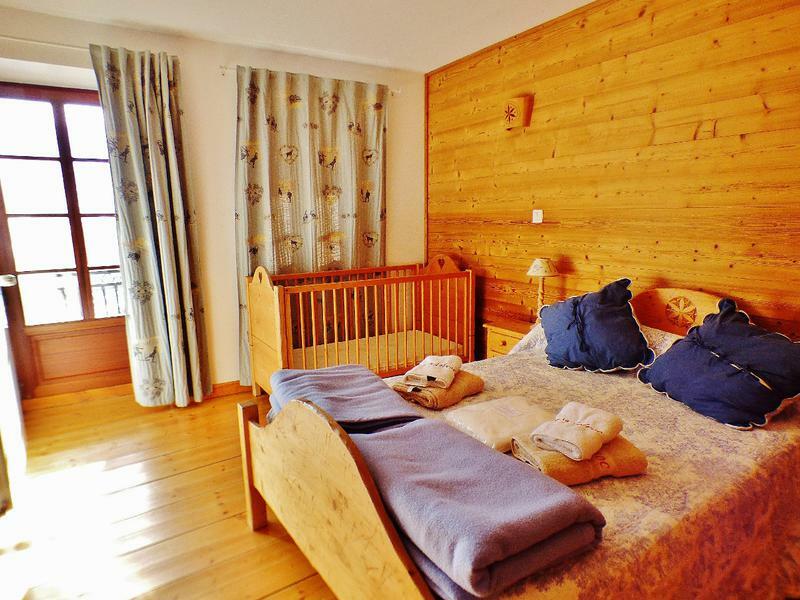 The fully furnished accommodation is clean, modern and very spacious measuring in excess of 250 m². 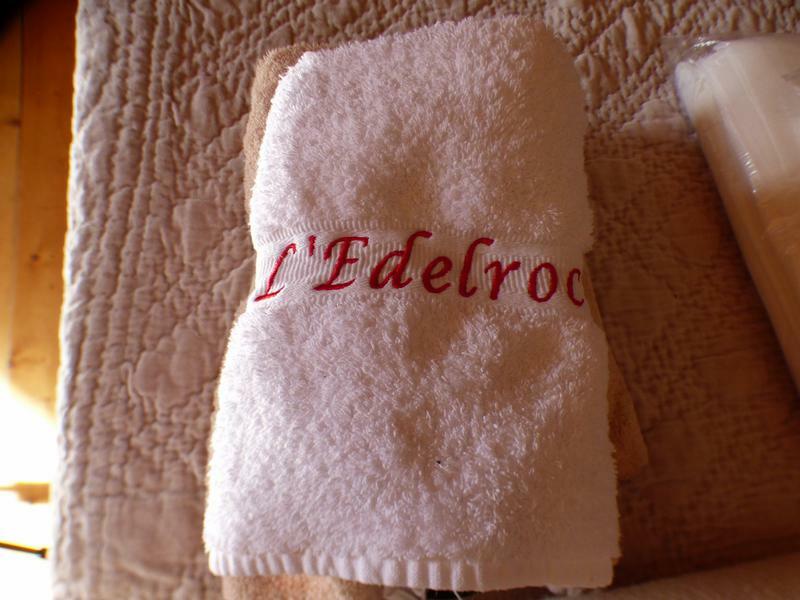 Sold fully fitted out and furnished with bespoke furniture made to measure by a local Savoyard cabinetmaker, all kitchen utensils, dishes and towels and linens have been professionally embroidered with the chalet logo name of EDELROC. 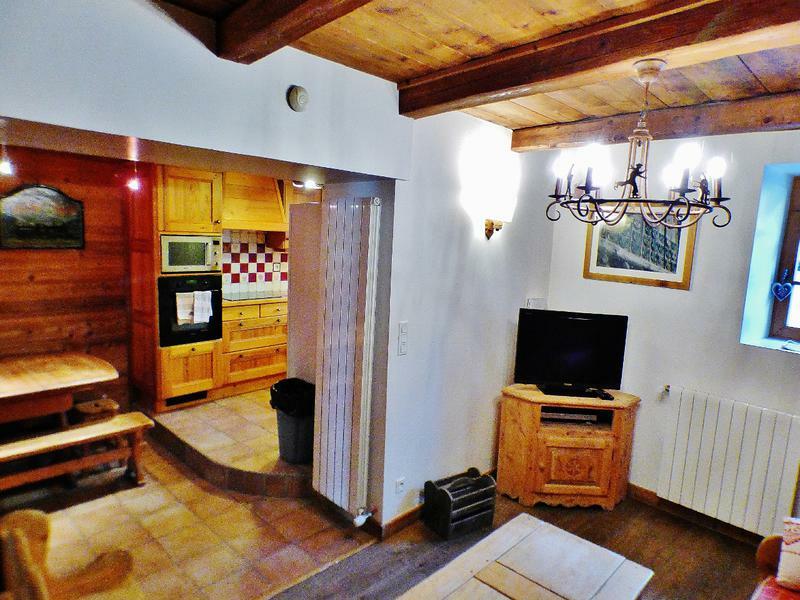 5 cellars are found in the basement, and are used to discreetly house the modern heating system which was completely replaced in 2006, the insulated boiler room, large functional laundry room, guest ski locker or bike store, the property technical room / work shop and of course the most important wine and cheese store. The business has been awarded by the tourism authority a 4 star rating 3 years in a row achieved by providing high quality services and high rental income. Edelroc is a truly magnificent 'turn key' and ready to earn business opportunity - to fully appreciate all that this business can offer a viewing is highly recommended, to schedule a visit please contact the selling agent directly.